Home / Rhun ap Iorwerth to write to Network Rail and Welsh Government regarding Llangefni railway bridge. 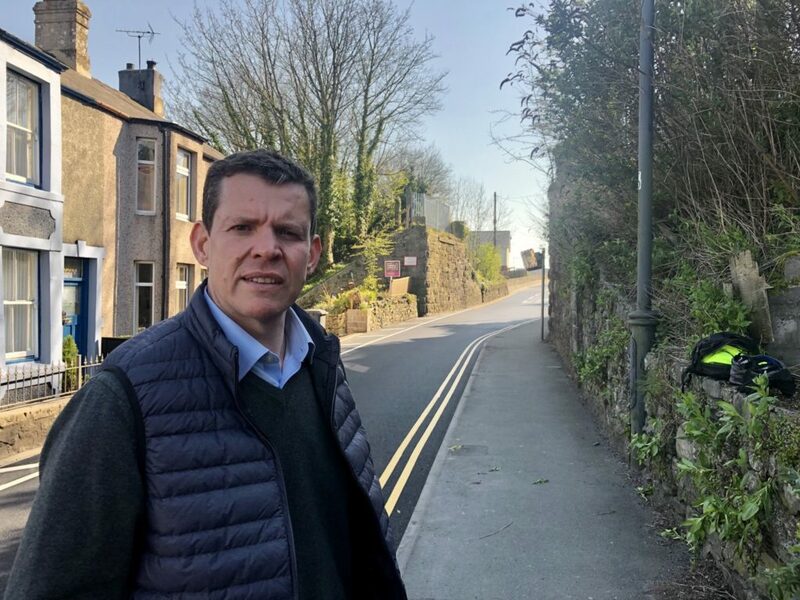 Assembly Member for Ynys Môn Rhun ap Iorwerth AM is writing to Network Rail and Welsh Government to push for Llangefni Railway Bridge to be reinstated before a lease to run the line is handed to a local railway company. Anglesey Central Railway company are on the verge of securing a lease to run trains on the line, but before they do so the Plaid Cymru AM has argued that Network Rail should pay to replace the missing railway bridge, which was removed after being struck by a lorry in late 2018, to avoid putting too much of a financial strain on the new leaseholders. Diweddariad i chi yn dilyn fy nghyfarfod hefo Network Rail yn ddiweddar ar ddyfodol Lein Amlwch, a hefyd y posibilrwydd o ail-osod y bont reilffordd yn Llangefni. “I am very supportive of reopening the line from Gaerwen to Amlwch – I think it would be good for tourism, a great economic link for the north of the island and Anglesey Central Railway Company are about to secure a lease to run the line. “I believe that Network Rail should be paying to replace the bridge before the lease is given out, otherwise they will put too much financial strain the new leaseholders and I will be writing to Network Rail and Welsh Government to make that point. “There are a number of things that Network Rail will do before giving the lease – paying to replace the bridge is not one of them, but I believe they should and I will push for that to happen.